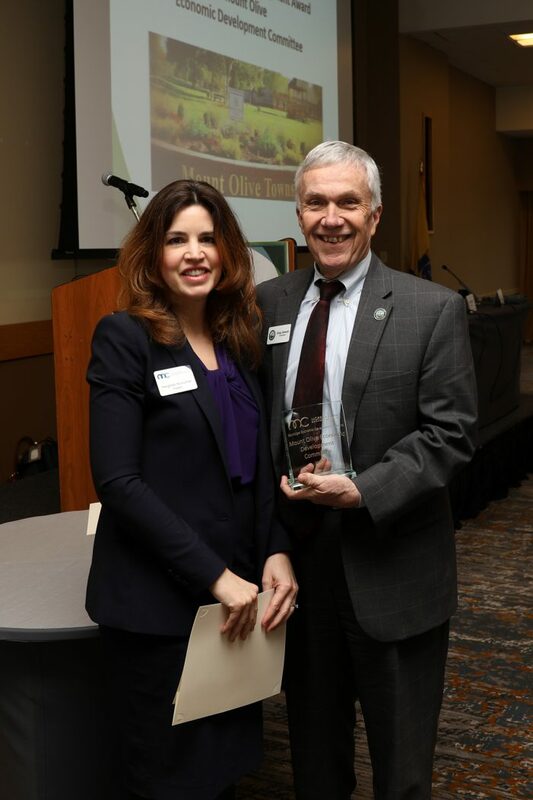 Morris County Economic Development Corporation (MCEDC) honored the Township of Mount Olive and the Mount Olive Economic Development Committee as one of two award recipients for the Municipal Partner Award on March 22 nd at the Wyndham Hamilton Park in Florham Park. This event had over 200 attendees, with Kevin Corbett, The Executive Director of NJ TRANSIT, as the keynote speaker. The award is in recognition for the Townships efforts in support of the business community.